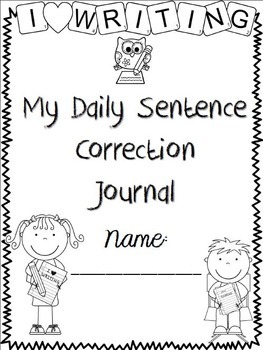 This Packet includes 36 weeks of daily writing practice. 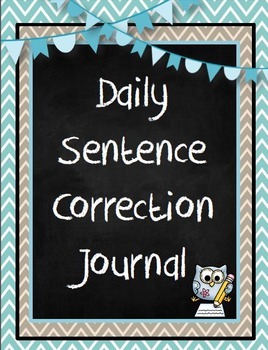 Students are able to revise sentences to practice identifying punctuation, spelling, and grammatical errors. 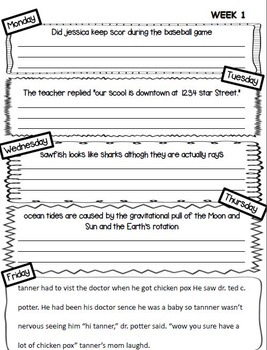 Fridays are always short paragraph writing correction practice.